Perform this warmup before begining your workout. 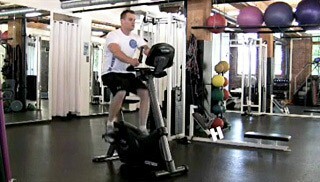 The stationary bike is used for recovery and cardio intervals. 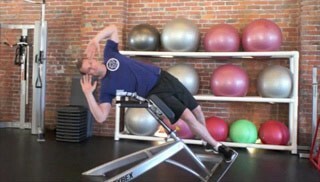 Perform each exercise in this circuit one after another resting for the specified time period after each exercise. Repeat this circuit 1 to 3 times.